If you are blacklisted or have a bad credit rating you will struggle to acquire vehicle finance or a loan of any type for that matter. Whether you have looked at new or second hand cars as options, applying for credit can become a real hassle if your credit history isn’t good. You might even start to feel like you will never be a vehicle owner. If you feel like you have exhausted all of your options, don’t give up. 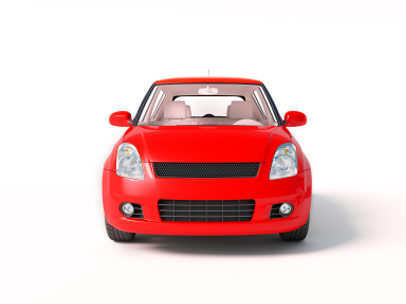 You can apply for a car loan with bad credit at Earn-a-Car and benefit from our unique alternative to traditional vehicle finance. Be permanently employed and provide proof thereof. Have a minimum deposit of R15 000 or 15% of the value of the vehicle you wish to purchase. Be able to afford an instalment of R2500 per month. Present the following documentation: copy of ID, proof of address and last 3 months bank statements. How Does Earn-a-Car’s Alternative to Traditional Vehicle Finance Work? At Earn-a-Car, we allow our clients with bad credit the opportunity to earn payments on their vehicle for each month it is rented from us. Each payment is put towards the vehicle’s total value which means you can earn the vehicle from us, instead of purchasing it from us. There is no credit checks required. Simply meet with our above requirements and you could drive away in your own pre-owned vehicle in as little as just 24 hours. With our vehicle finance option at Earn-a-Car, you can own your vehicle in as little as just 3 years. To learn more about buying a second hand car the simple way, contact us at Earn-a-Car today.